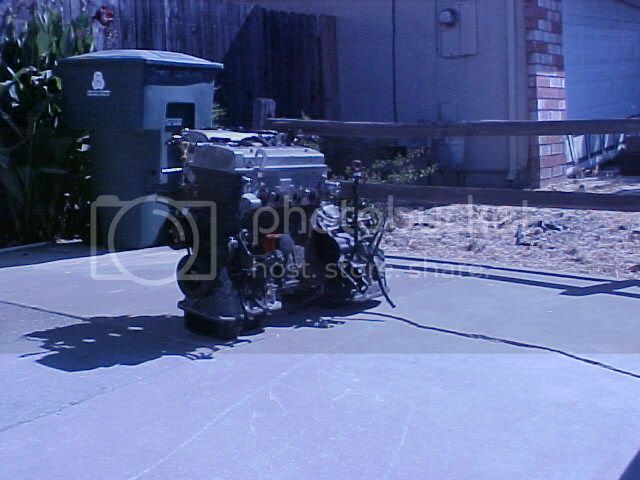 I have an engine and transmission for sale - automatic. 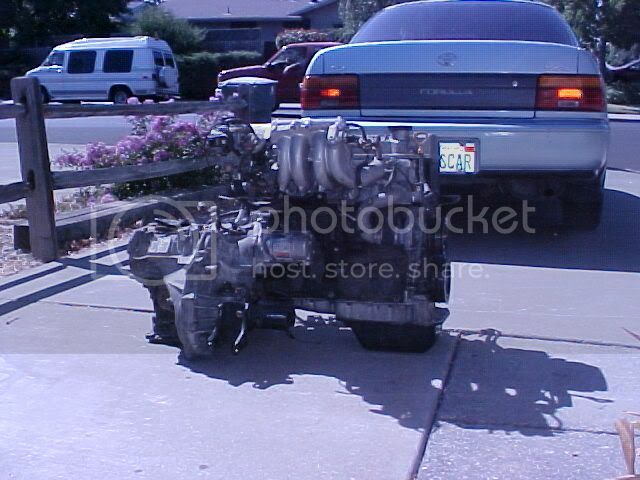 If I had need for a spare engine/trans i'd snap that up. put it up on 6gc as well, since people blow their 7afe's and need cheap replacements. I wish they were not quite so heavy. Most shippers want them put on pallets and that requires a forklift to get them on and off a truck. I don't have a forklift and for me to lift the engines by myself is a little difficult. I did purchase an engine hoist and I can get them in and out of a car when necessary. 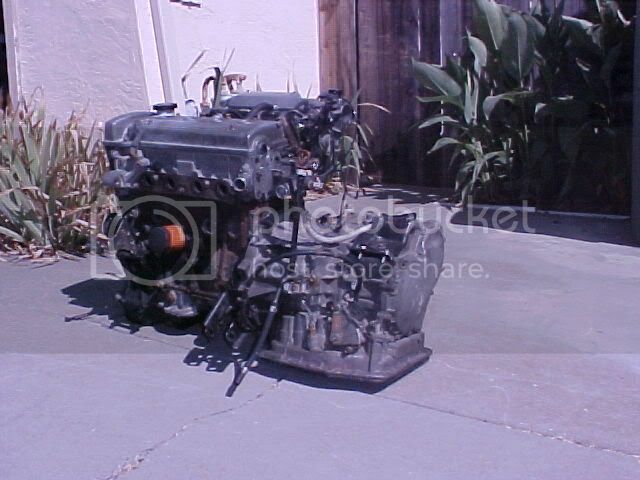 I purchased a car with a bad engine - it had a hole in it - and used this engine. I do know there is a great looking engine at the local junkyard - 7A-FE with only 56,000 miles on it. To get that would require some removal work, and also cost about $250. The car it is in is actually a Prizm with the body heavily damaged. The radiator is pushed into the engine. I think the engine could still be taken out (if it is still there).